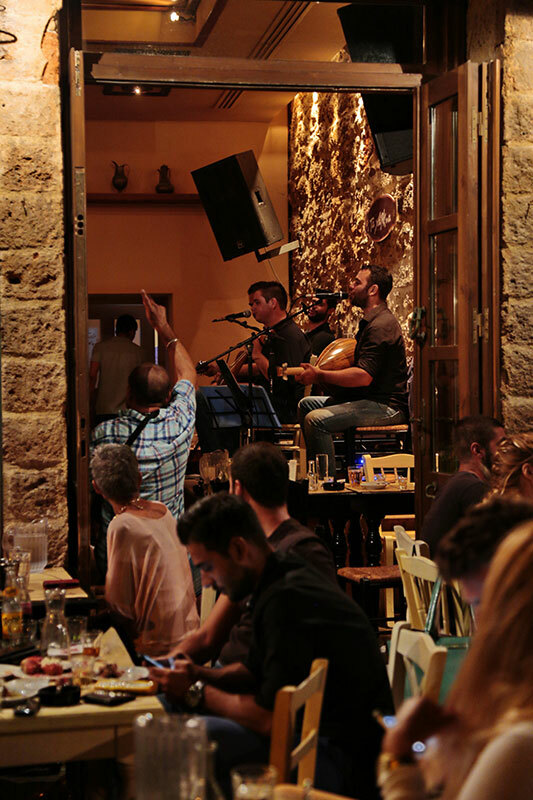 Showing respect to the old harbor, we wanted to create a place for genuine Cretan feasts and gatherings. 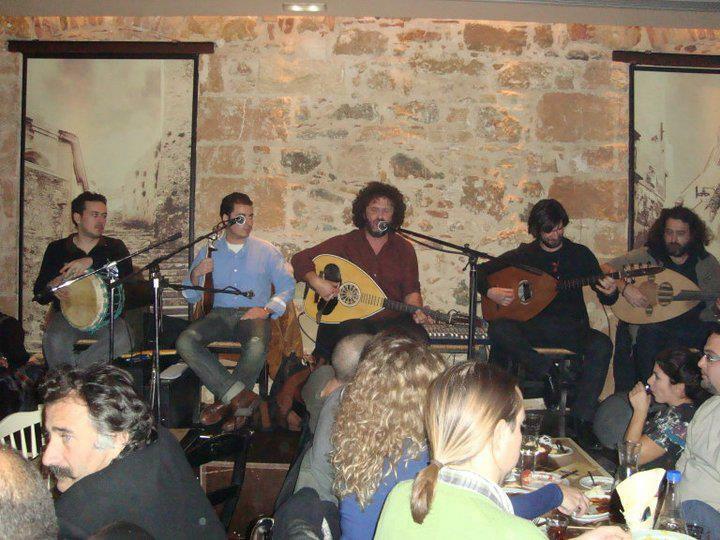 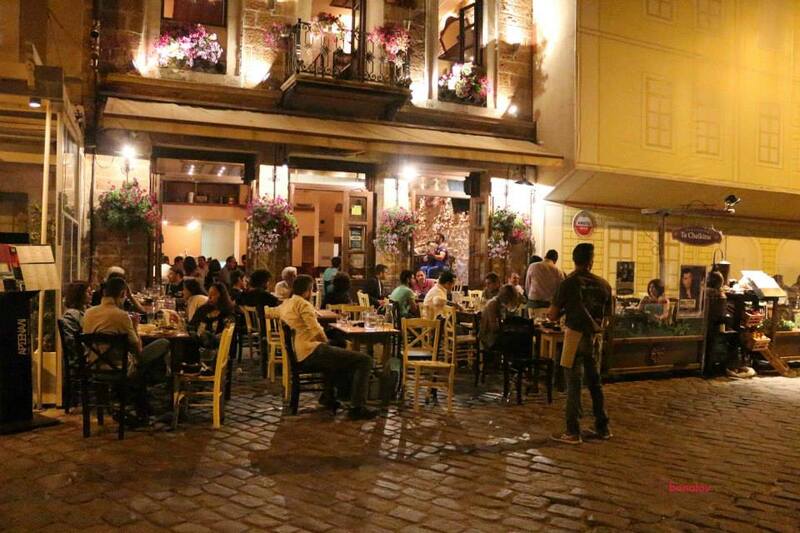 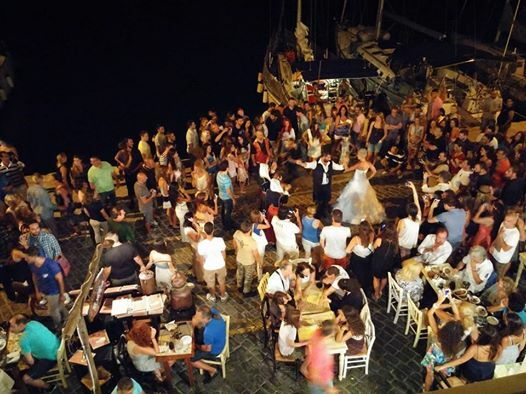 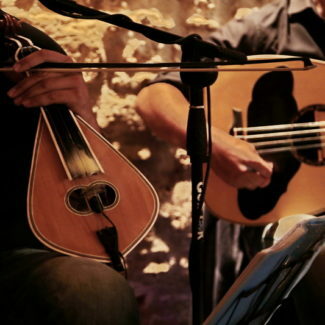 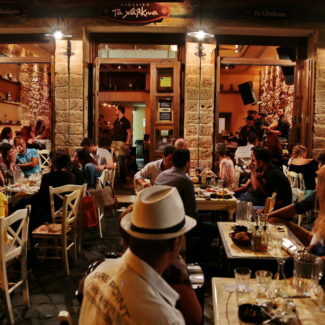 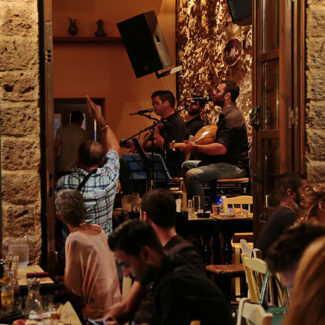 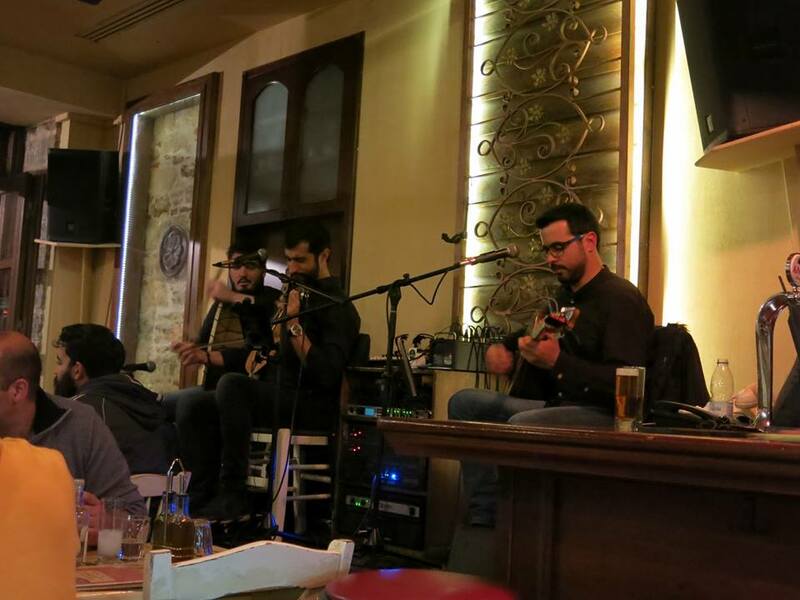 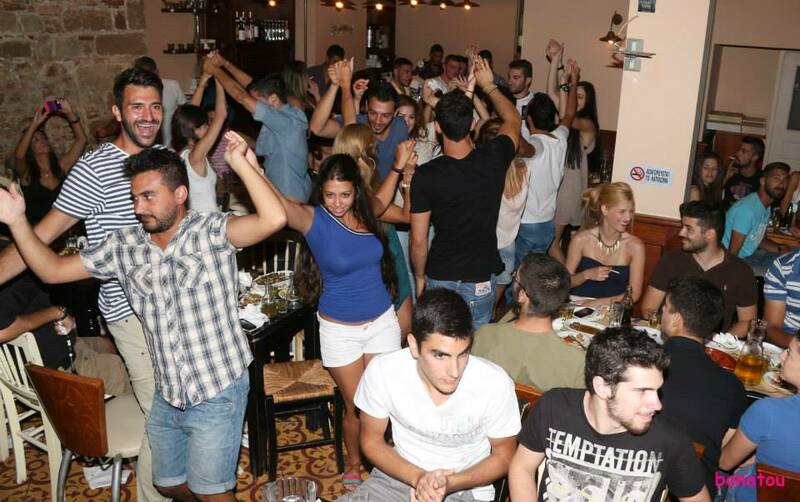 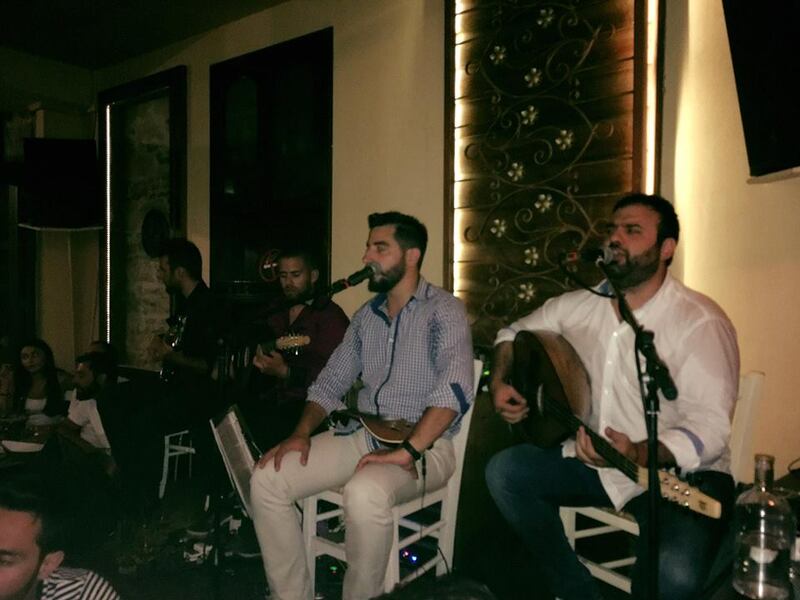 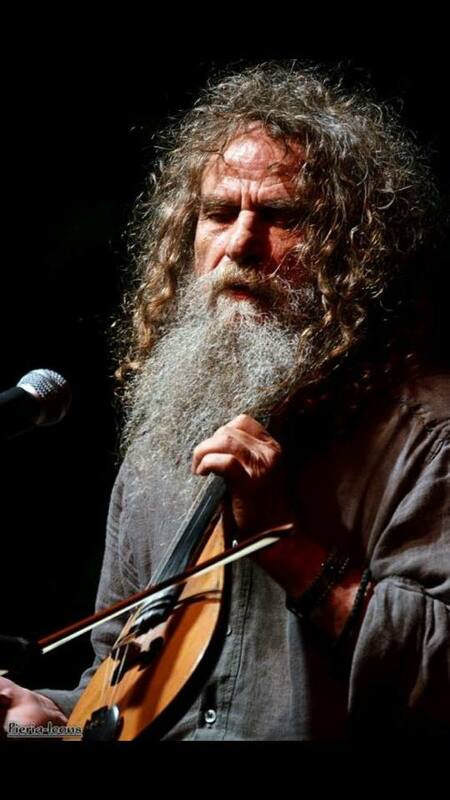 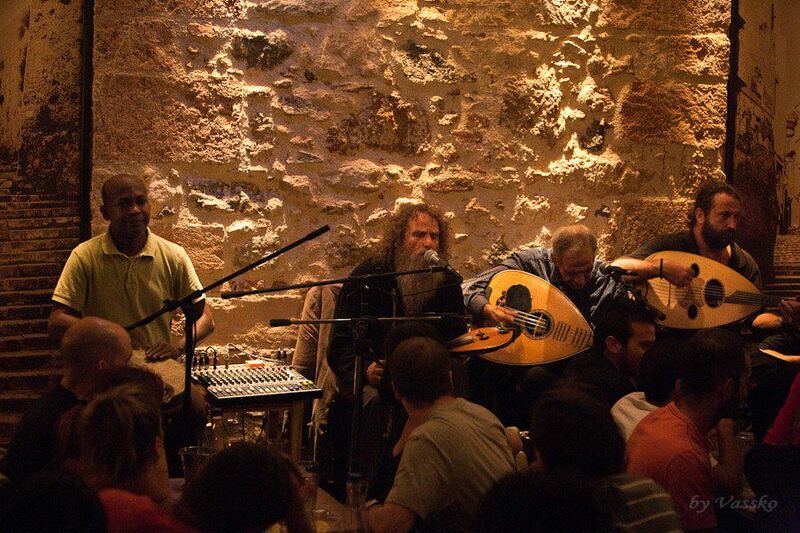 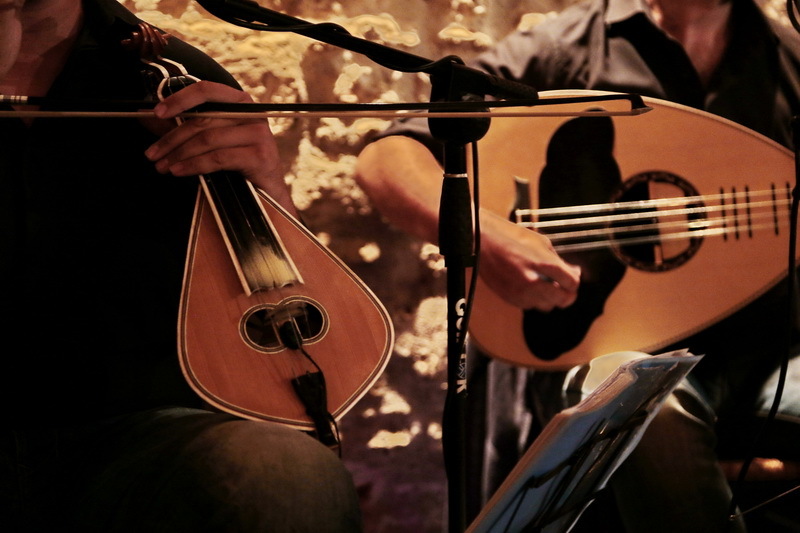 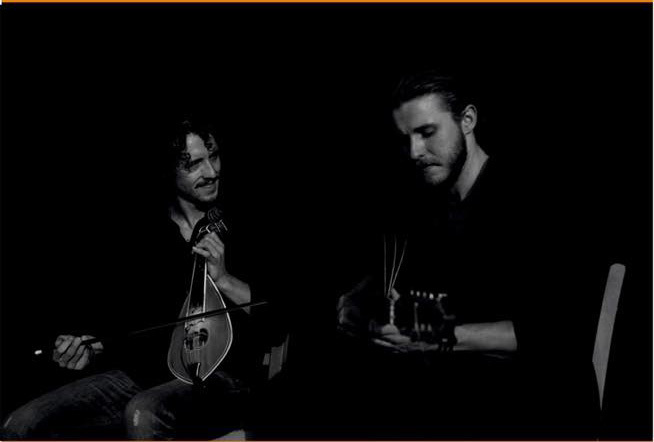 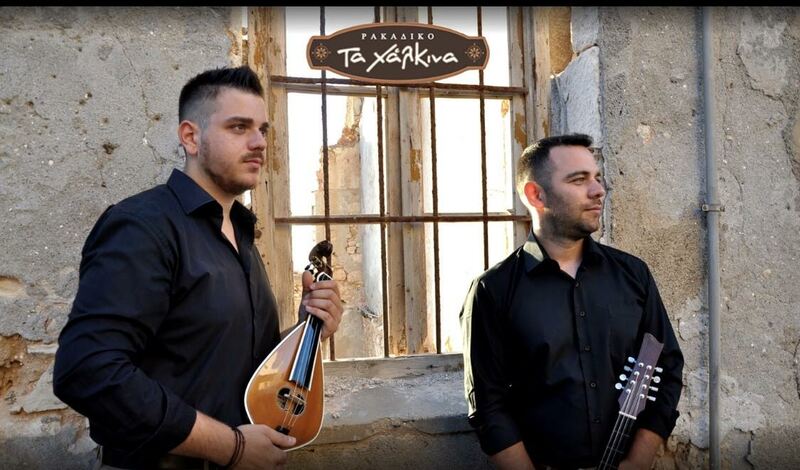 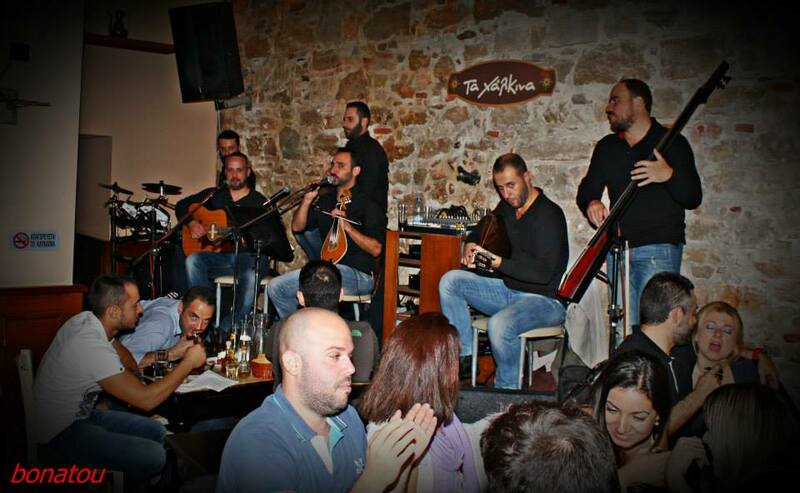 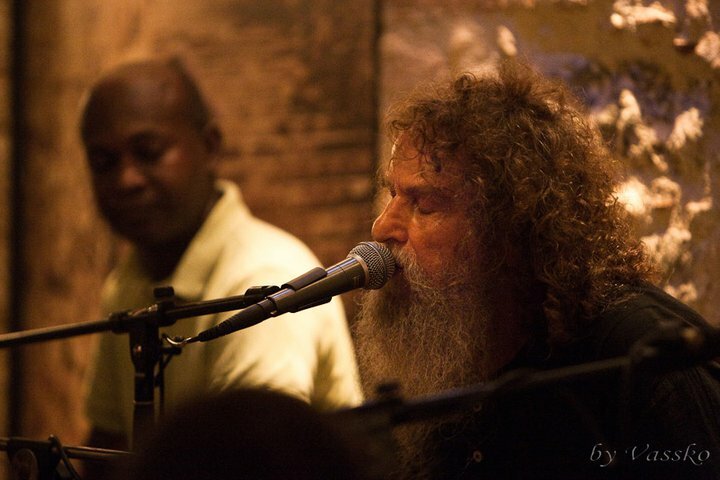 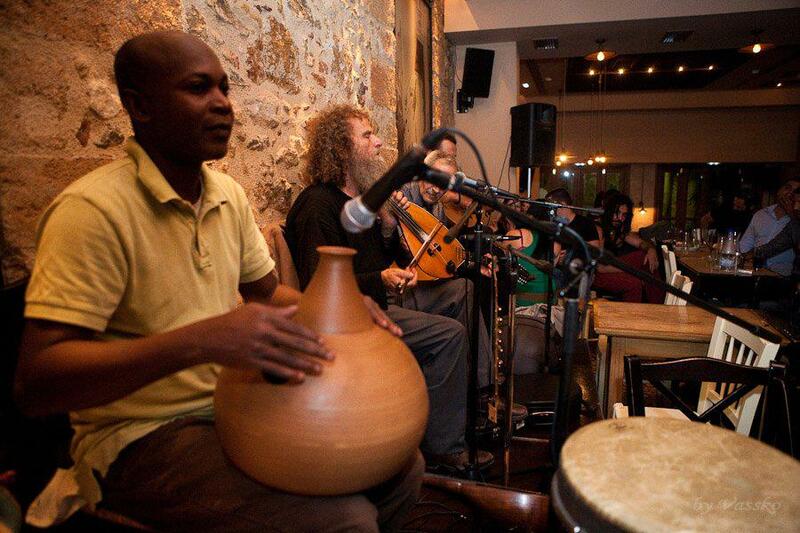 With local specialities and traditional music from all over Crete. 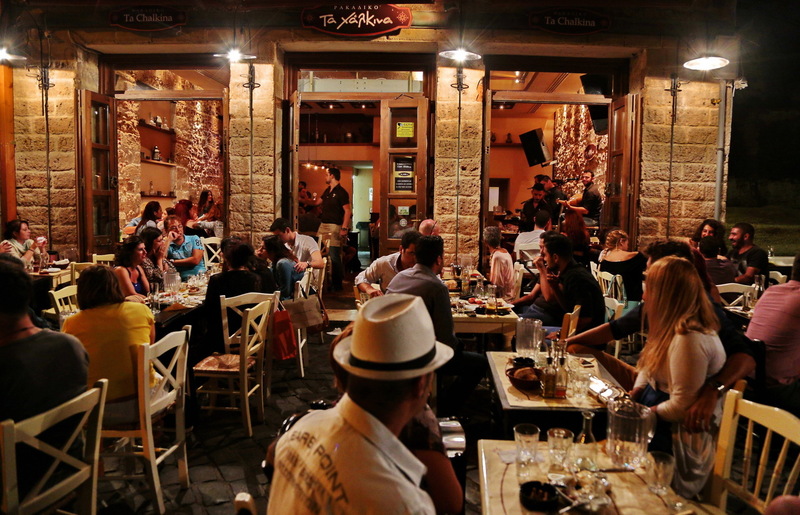 Say "gia" (hello) and feel free to ask questions.